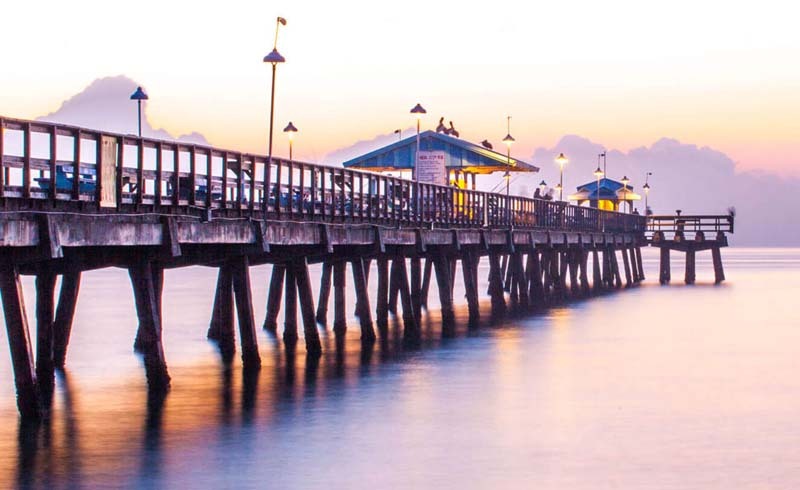 Whether you seek romance by the sea or family fun in the sun, Fort Lauderdale is the perfect up-and-coming destination. 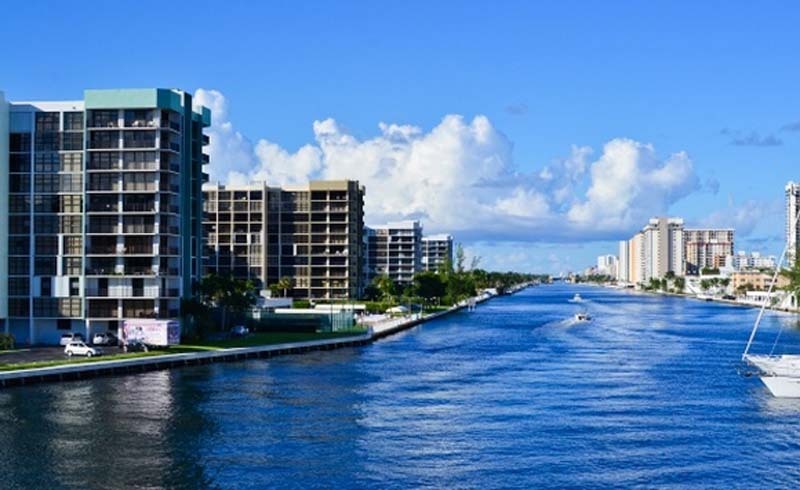 The Intracoastal Waterway in Fort Lauderdale, Florida. 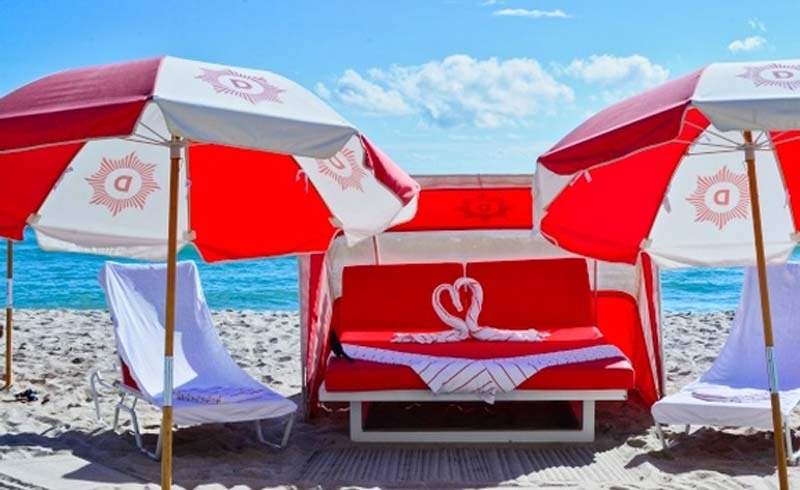 The Diplomat is the perfect spot for couples to relax and enjoy the sunshine. 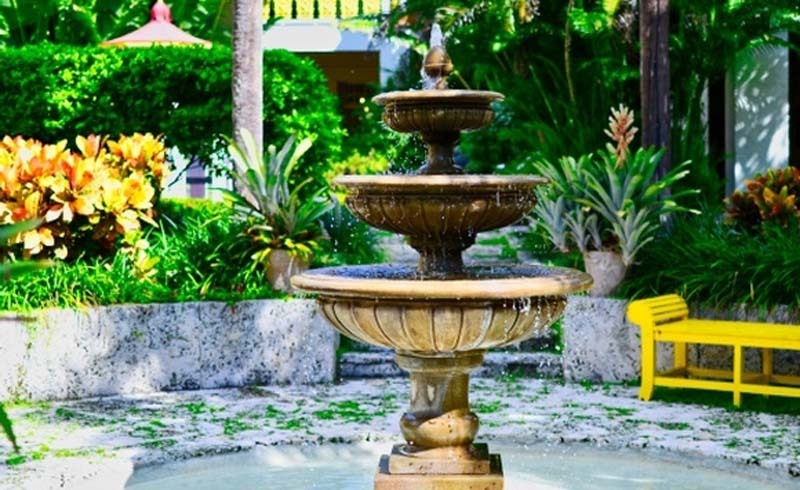 The stunning courtyard at Bonnet House in Fort Lauderdale, Florida. While we were there we saw the loveliest setup for a marriage proposal, complete with guitar music, champagne and a swan floating gracefully in front of the south pond pavilion. Bonnet House also makes a unique and beautiful setting for weddings and events of all kinds. 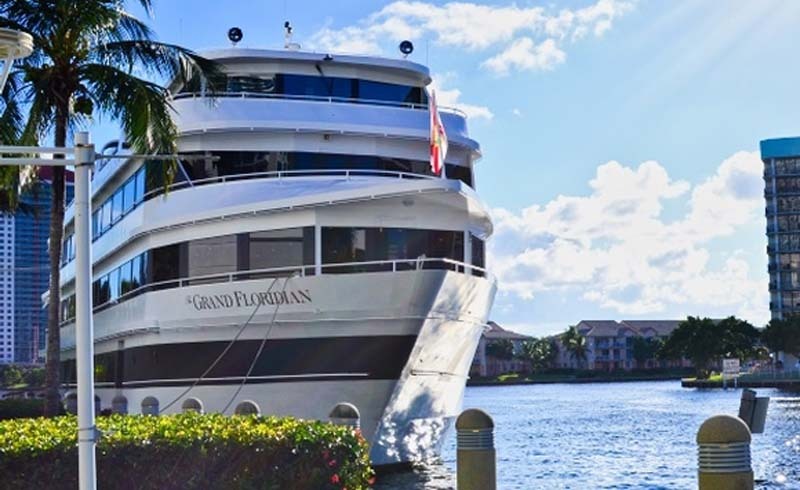 The Grand Floridian Yacht on the Intracoastal Waterway in Fort Lauderdale, Florida. While we were dining there we saw a group enjoying a rehearsal dinner and drinks before boarding their chartered yacht, and another party sharing an intimate wedding reception with a cake made right there at Shooters. 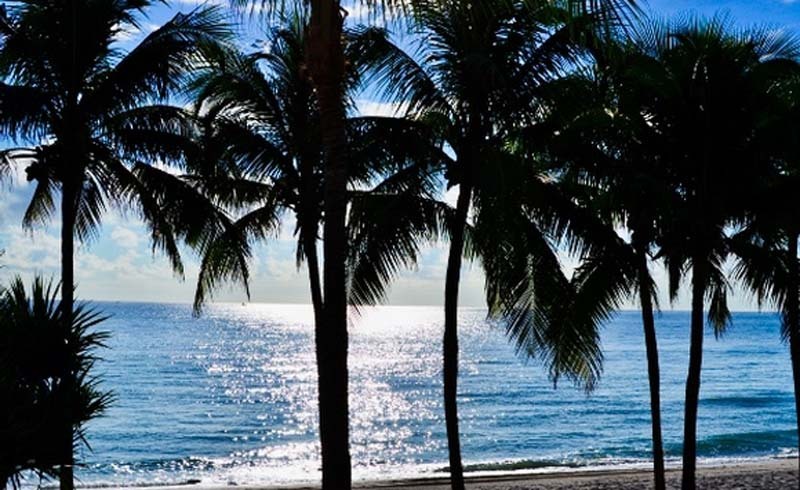 The Beaches of Fort Lauderdale.